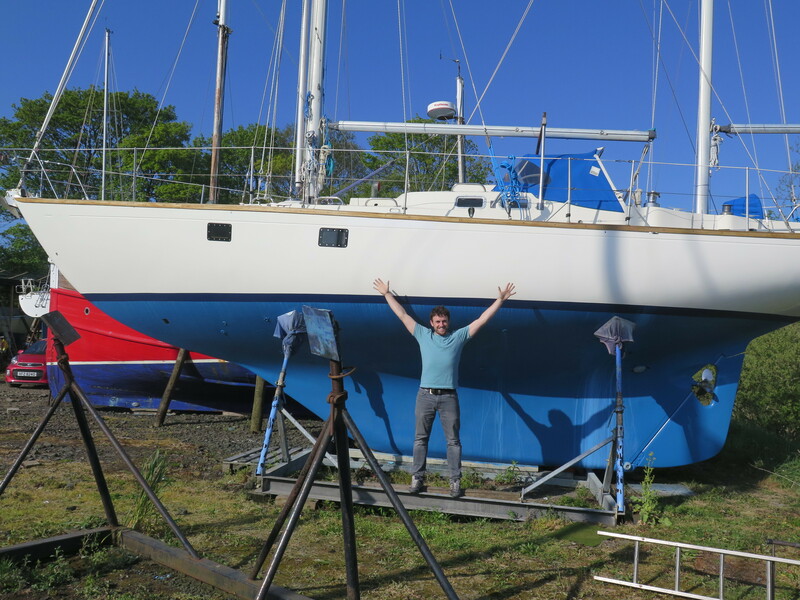 In a few month Gregor McGuckin will set out to become the first Irish person to sail solo around the world. At the same time his journey will be followed by young people in classrooms all across the country in an innovative example of real-time ocean literacy learning. 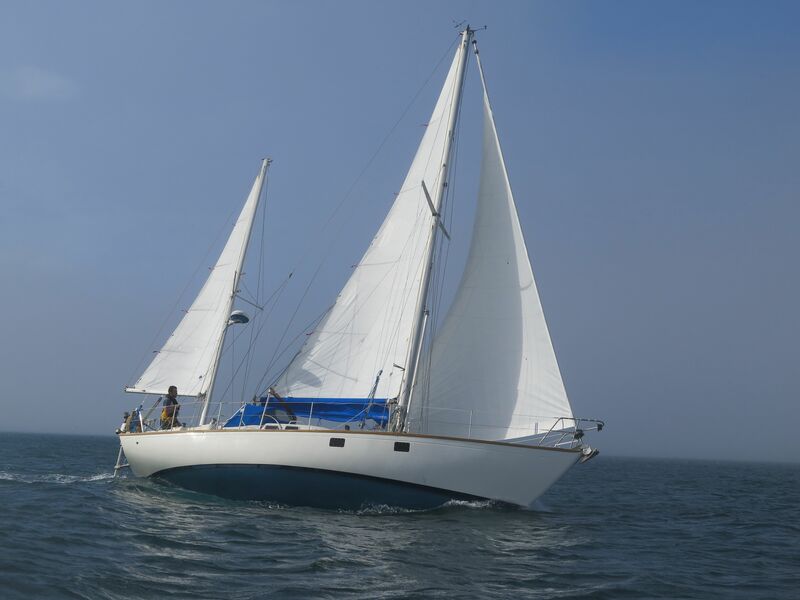 Epic Voyage McGuckin is attempting to be first Irish person to sail solo around the world. 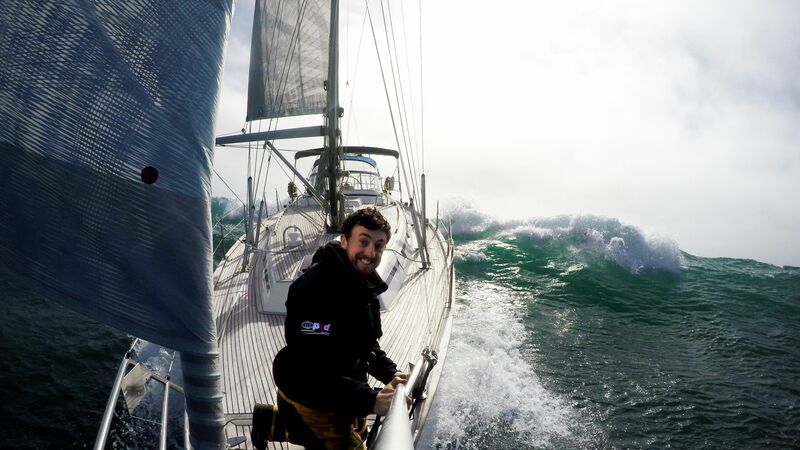 Gregor McGuckin (31) is attempting the gruelling feat of becoming the first Irish man to sail non-stop single handed around the world using no modern technology in the upcoming Golden Globe Race. Gregor will set sail from Les Sables D’Olonne, France in what is one of sailing’s most extreme races. Competitors are restricted to 1960s technology meaning no GPS, no FaceTime, no iPod and no Kindle. As one of the youngest competitors, Gregor will compete against 24 other sailors using just a compass, the moon and stars to guide him around the world. “To be the first Irish person to sail around the world solo non-stop will be an amazing achievement, but I wholly believe that I have skill and determination to win the entire race,” said Gregor McGuckin. Only 200 people have successfully sailed solo around Cape Horn, but for Gregor the biggest challenge will be surviving 270 days alone at sea and making sure that his boat can withstand the treacherous conditions. Gregor will have to carry all his food for nine months and find ways to catch rainwater to drink. He’ll have a sealed box with GPS in case of emergencies, but if he opens it he’ll be instantly disqualified. There will be no communication with the outside world, only occasional communications with boats within radio distance and a weekly check in with the race centre. In an innovative partnership, Gregor has joined with Ireland’s biggest primary school publisher, CJ Fallon and Ireland’s Marine institute to create a cross-curricular programme based on his race. It will be distributed free of charge to primary school classrooms all across Ireland, and allow children to track his progress around the globe. With McGuckins journey set to commence with the new school year, this presents a fantastic opportunity for teachers and students to follow the adventure every step of the way, inspiring and educating young people about our oceans and coastlines and to create an important army of “Ocean Literate” young people.